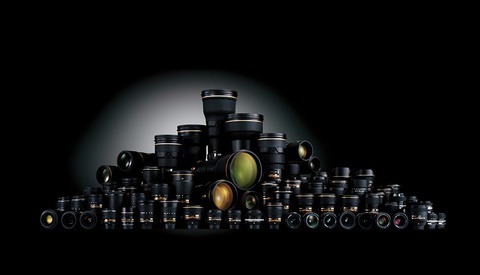 Long telephoto glass can quickly get very expensive, but luckily, in the past few years, we've seen an influx of 150-600mm lenses at affordable prices. Today only, you can get a great deal on the Sigma 150-600mm f/5-6.3 DG OS HSM Contemporary Lens in Nikon F or Canon EF mounts. 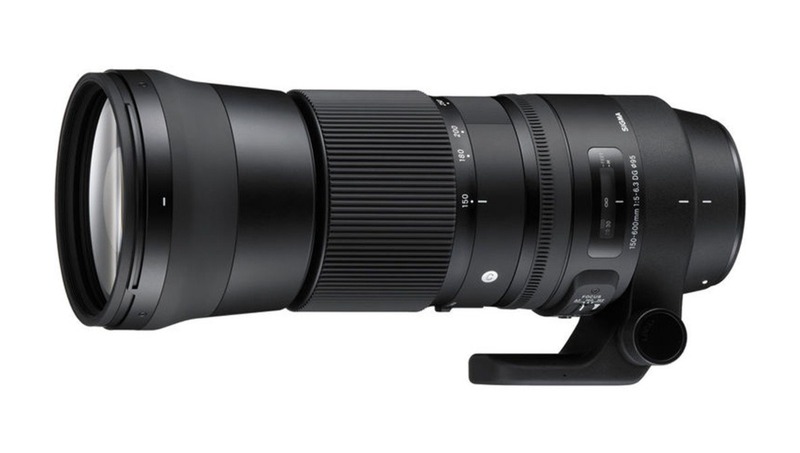 The Sigma 150-600mm f/5-6.3 DG OS HSM Contemporary Lens is an excellent super-telephoto lens for any photographer who desires the reach, but doesn't feel like shelling out somewhere north of $10,000 for a top-level prime. We were fans of its sharpness and optical stabilization in our review, particularly at its price point. 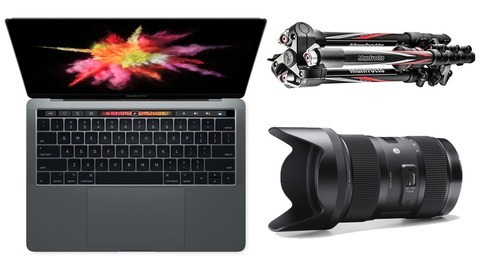 Today only, B&H has taken an additional $340 off its price, bringing it all the way down to $749, and they'll also include a free USB dock. The lenses features 20 elements in 14 groups, one FLD and three SLD elements, a Hyper Sonic AF motor, zoom lock and manual override switches, a splash and dust-proof mount, and a maximum magnification ratio 1:5. If you're looking for a sharp super-telephoto lens that won't break the bank, the Sigma 150-600mm f/5-6.3 DG OS HSM Contemporary is a great option. This lens is my primary tele, and that price is a steal. Recommended. I have been shooting with this lense for over a year. From wildlife to motor sports this has been a great lense. A little heavy after a while hand holding, but great results. Certainly recommend. Are you paid to advertise for b&h photo? 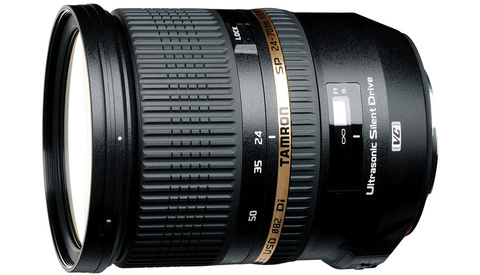 How does this lens perform shooting sports (football) compared to the sports lens?